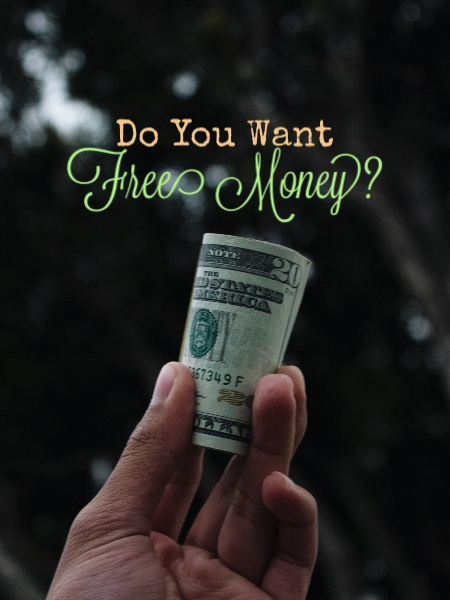 Do you like free money? I mean, don't we all? Well, right now you can get a free $20 for doing almost nothing! Who's giving all this money away? Qapital! Normally, when you sign up using a referral link, you get $5, which is still pretty awesome, because that's five more dollars than you didn't have before, but right now, when you sign up through my referral link, you get four times that amount! Maybe you're thinking "what the heck is Qapital and why would I sign up for it?" That's valid. Qapital is an awesome app that helps you save for things in life you want, like that amazing trip to Greece you've been thinking about. Signing up is easy. You link up your accounts to it, create "rules" for yourself, and then start saving! Some of my favorite rules are the Round Up, the Payday, and the Spend Less Rule. Round Up rounds up all your purchases to the nearest $2, so if you spend $23.45, $.55 will automatically go to your Qapital account. The Payday Rule gives you a way to put aside a set amount of money each payday. 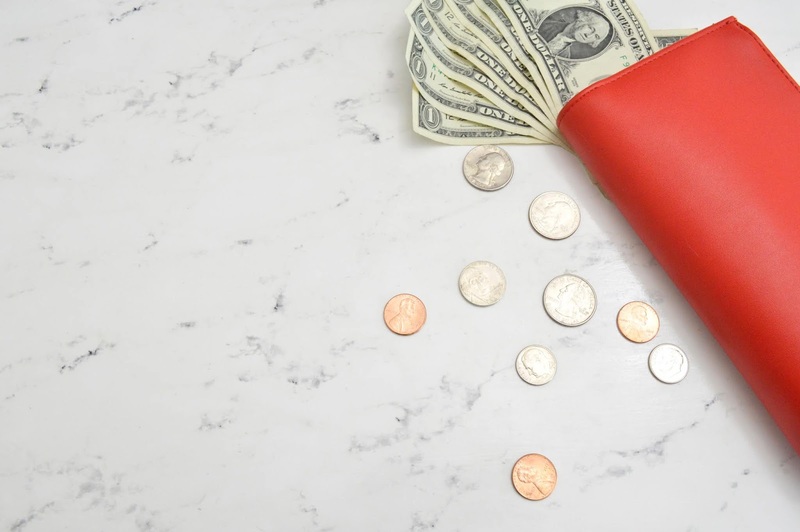 The Spend Less Rule has you set a budget for certain things and if you come in under that budget, the remainder gets saved to your Qapital account. 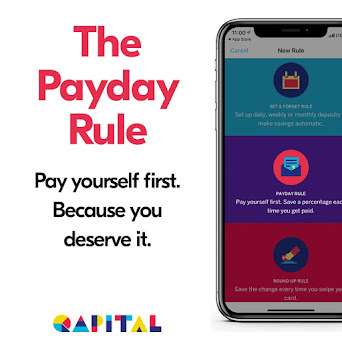 It's super easy to save, but also super easy to move your money back to your bank account (or your spending account if you use the Qapital debit), so you can use it on your goals. What if you don't have any money in your bank account? That's okay! Qapital monitors your accounts and pauses your saving when you get below a certain threshold so you don't end up in the red. They look out for you in all the important ways, and before you know it, you've got money for those things that are on the top of your list. So....not overlimit fees. 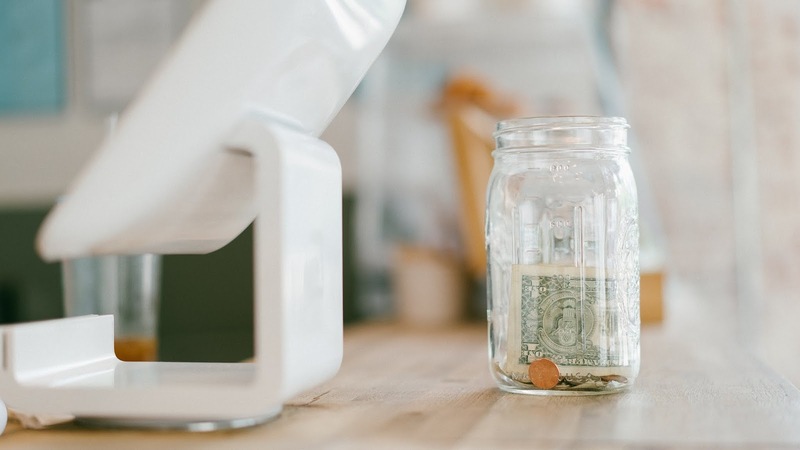 There are TONS of rules you can set up, so there's always something that's going to work for you, plus you can pause savings when you need to, or you can add a little extra to your savings when you have extra to put away. When you make a milestone, Qapital throws you a little party on your phone to let you know how you're doing and make you feel good about yourself. I love it. I've been using it for two years now and have saved about $1200 just by rounding up my purchases with my debit card. Start saving now and soon you'll be planning that trip you've been dreaming about! What are you saving for right now? Disclaimer: When sign up and get money, I also get money. Once you sign up, I encourage you to refer all your friends and make even more free money from Qapital!